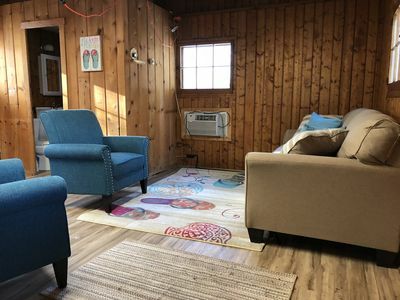 Let your worries float away as you relax at 'The Pentwater Beachhouse,' a 3-bedroom, 1.5-bathroom vacation rental home that sleeps 10 guests. 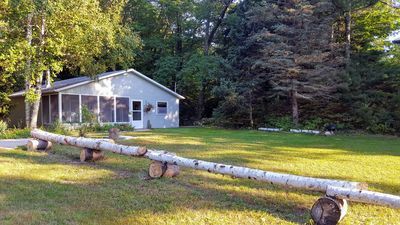 This property boasts the best of both worlds - tucked away on 300 acres of forested land, while being just 100 feet from the sandy shoreline of Lake Michigan. Custom-designed and built to last, no detail has been spared from the home, so you can enjoy comfort, amenities, and majestic Lake Michigan views in every room. 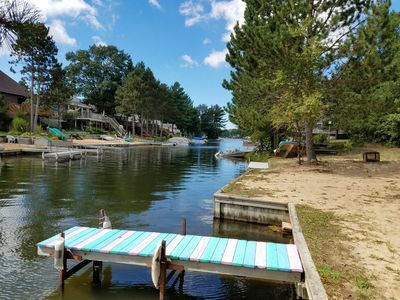 It's a slice of Pentwater paradise! 'The Pentwater Beachhouse' was built to be a vacationer's respite, a home-away-from-home, and a gathering place for family and friends. Enjoy 2,000 square feet of living space, where modern decor and an open-plan design afford guests an inviting, comfortable home base. 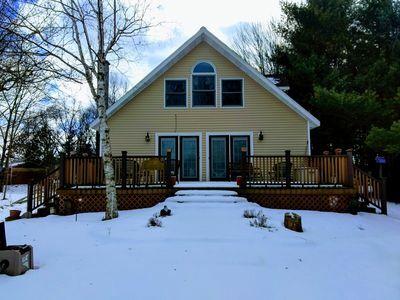 From the spacious decks to the screened-in porch, this property was designed to take advantage of the sun, forest and lakeshore below. 15-foot-tall windows are sure to draw you outside for an afternoon spent on the furnished back deck. The screened-in porch will feel more like your very own treehouse on its second-story perch with hewn logs, towering trees surrounding, and a view of the sun rising over Lake Michigan each morning! Cooking will be a breeze while you stay here. The kitchen is fully equipped to assist with any culinary endeavor. Add a fiery twist to your dish with an entree on the gas grill on the rear deck. 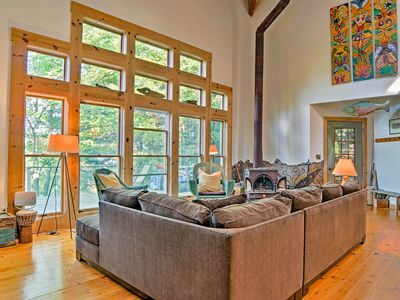 Follow each busy lake day with an evening in front of the wood-burning stove in the great room. 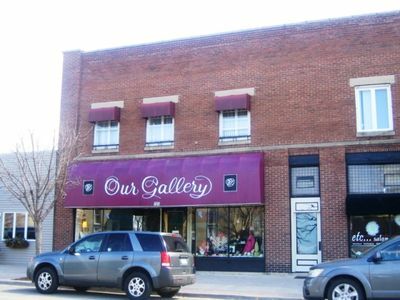 Send the kiddos upstairs to play Xbox games and watch movies on the flat-screen cable TV in the loft. Each bedroom has been carefully considered in an effort to provide both a lake and forest experience. 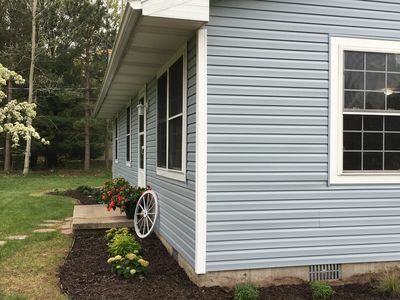 With 3 queen beds and additional space in the loft and screened porch, you'll have plenty of room for up to 10 guests. 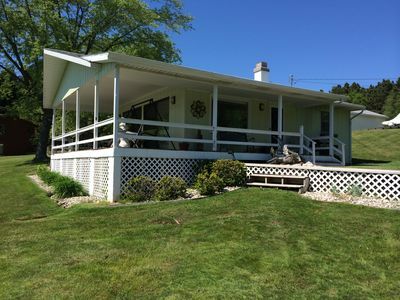 Surrounded by several hundred acres of forested dunes - some as high as 200 feet tall - you can enjoy intimacy and peacefulness from every corner of this property! 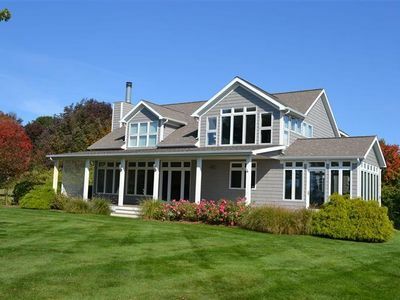 Backing up to 300 acres of land, this property is the perfect spot for bird watching and wildlife spotting. 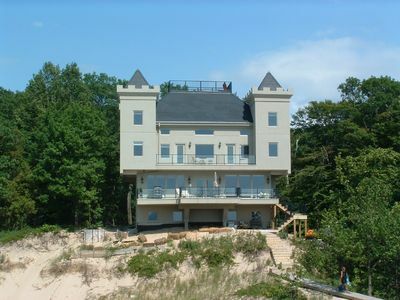 The sugar sand shoreline of Lake Michigan is just 100 feet from 'The Pentwater Beachhouse.' Pack up the provided beach toys, beach chairs, and 1-person kayak for a day out on the water. Opt for adventure and book a charter fishing trip! Additional activities await just a mile away at Summit park, home to tennis courts, basketball courts, and a public beach. You'll also find a world-class 35-hole frisbee golf course only a few miles further on Lake Shore Drive. You'll find dozens of public fairways in the area, including Colonial Golf Course, Lakeside Links, Oceana Golf Club, Benona Shores Golf Course, and more. Hop on the Hart-Montague Bike Trail for a trip around the nearby towns. 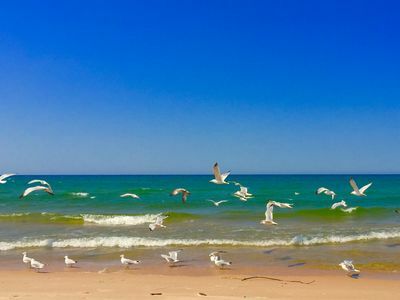 Be sure to stop by downtown Pentwater, Ludington, and the beautiful Muron-Manistee National Forest - an area full of hiking trails and biking routes. Another local must-visit is the WPA-era Ludington State Park. 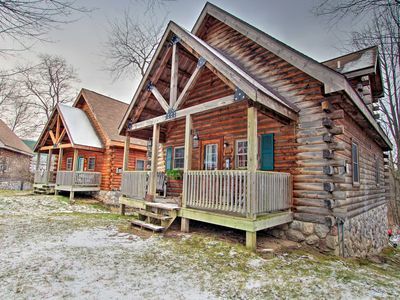 Bring the camera along to capture over 5,300 acres of pristine land, located between Lake Michigan and Hamlin Lake in Ludington. If you're visiting in the winter, pack the skis and drive 70 miles to Crystal Mountain or Caberfae Resort! 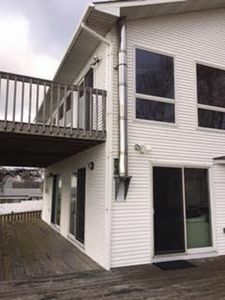 - Amenities include a fully equipped kitchen, free WiFi, a flat-screen cable TV with an Xbox, 15-foot windows, a 16x40-foot west facing deck, multiple front and back decks, screened-in porch, wood-burning stove, gas grill (propane provided), outdoor seating, lake view, driveway parking, and more! 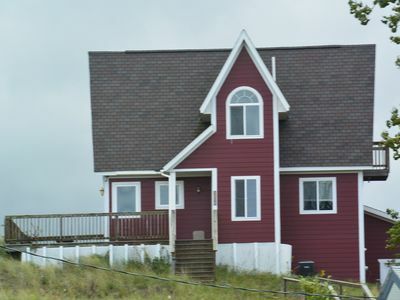 - Incredible Pentwater location - Hidden within the forest and sand dunes, while being just 100 feet from the sugar sand beach! 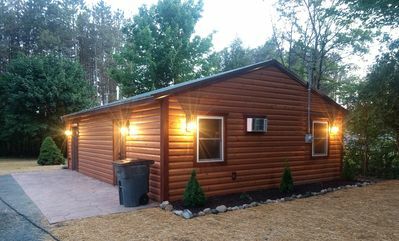 Easily access downtown Pentwater, Ludington, Muron-Manistee National Forest, and all the best of Lake Michigan! 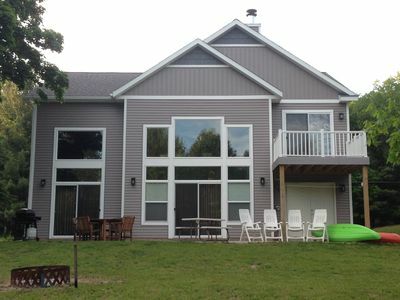 New Rental With Waterfront Access To Silver Lake. Near Silver Lake Sand Dunes. 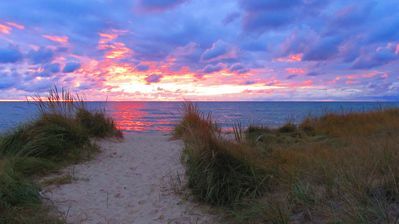 Enjoy the Natural Splendor of Lake Michigan and the Silver Lake sand dunes. 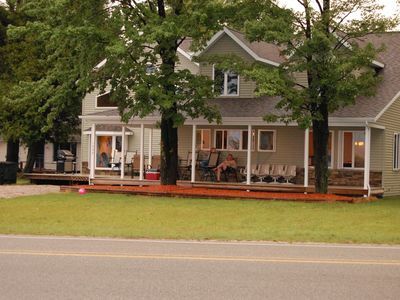 Upper Silver Lake cottage with 130 feet of private lake frontage with dock. 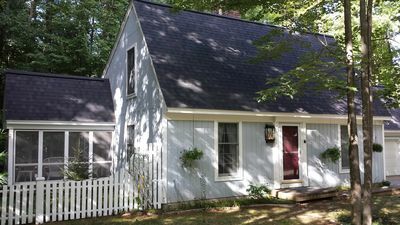 Completely remodeled cottage with LOTS of amenities, including heated pool. Don't lose your vacation time!! 2019 is booking up quickly!!! 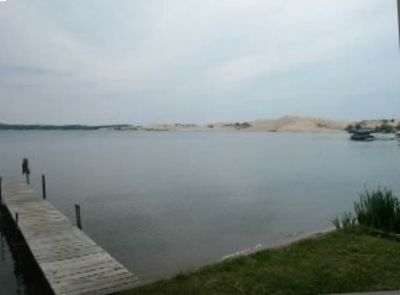 Silver Lake & Sand Dunes - Enjoy life on the lake or off road in the sand dunes.